We believe that everyone should be able to afford a high quality foundation repair company in order to protect their investment and loved ones. 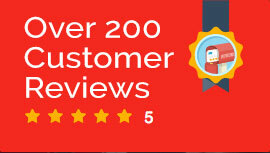 See why home owners and businesses choose us. Level Up offers lowest foundation repair prices. If by chance another contractor gives you a lower price, we will match the lowest price if not beat it to earn your business! Our company offers the highest level of customer service, quality products & services, along with the lowest prices available in the Oklahoma area. Level Up Foundation Repair is your trusted source for the highest quality foundation repairs and house leveling services for the entire state of Oklahoma. Schedule your foundation repair today. Level Up Foundation Repair is your trusted source in providing the highest quality foundation repair and services in Tulsa, Oklahoma City, and the entire state of Oklahoma. 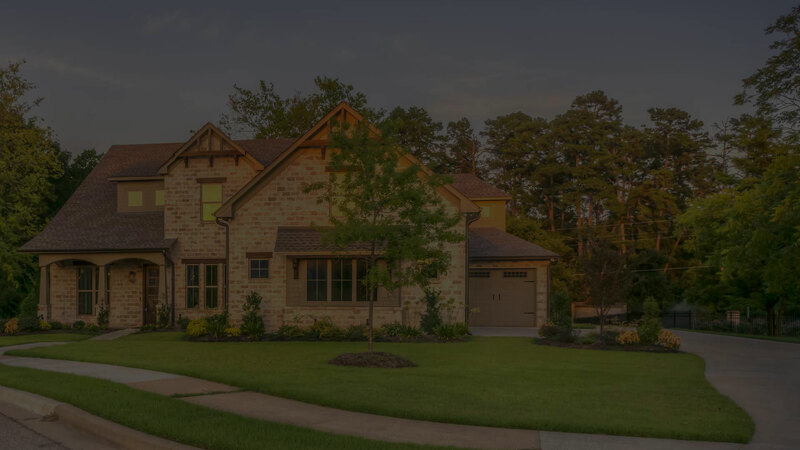 Here at Level Up we are dedicated to providing our customers with the highest level of customer service, using up-to-date technology, and expert workmanship while making sure the customer receives the best foundation repair available in the state. Level Up is a family owned and operated company and we realize that everyone, both homeowners and businesses alike, need a break every now and then. This is why we offer the most competitive rates in the industry, but please don’t take our word for it, give us a call! To ensure we meet any foundation repair need, we offer a variety of products and services i.e. Pressure Grouting, Torpedo Piers, Drainage Corrections, Pressed Pilings, Steel Piers, Concrete Piers, Drilled Bell Piers, House Raising, House Lifting, House Leveling, and Pier & Beam Leveling. I was very pleased with my experience. As a first time home owner I did not know what to do. Level up provided the cheapest quote, the installation was quick, and the crew was friendly. I do suggest using level up. Brian, Zach, and crew just finished up the work on our house! They were prompt, professional, friendly, considerate, and above all, they did a wonderful, precise job! These guys were awesome! Very friendly and nice guys. Great experience. I would recommend this company to anyone needing foundation repairs. They were very prompt and courteous in scheduling, returning phone calls, and answering any questions. The crew was fast, polite, and thorough. We were able to notice correction of some of our issues in the house quickly. Definitely would recommend Level Up. We love Level Up! We received a quote, from another local company, that was going to charge us double the price. Neil, D.J. and all of the guys were extremely professional, nice and easy to work with. They went above and beyond to fix our foundation. I would recommend them to anyone. Thanks for all you did... you guys are a blessing! !